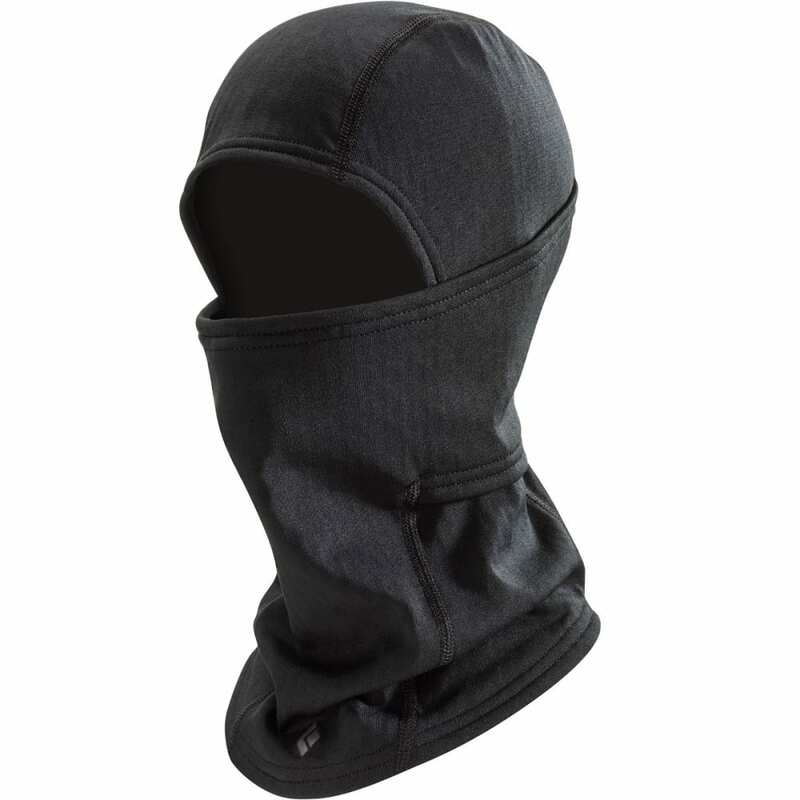 The Black Diamond CoEfficient Balaclava shines on days so cold that you can only talk in vowels. The Polartec® PowerDry® High Efficiency fleece’s gridded interior delivers both breathability and wicking performance without sacrificing insulation. We also added double-layered ears with an overlapping design that lets you hear your partner clearly.